The most common dental emergencies are toothache pain and a broken tooth. A broken tooth, filling, or crown usually results in biting into too hard foods or getting into an accident like a fall. 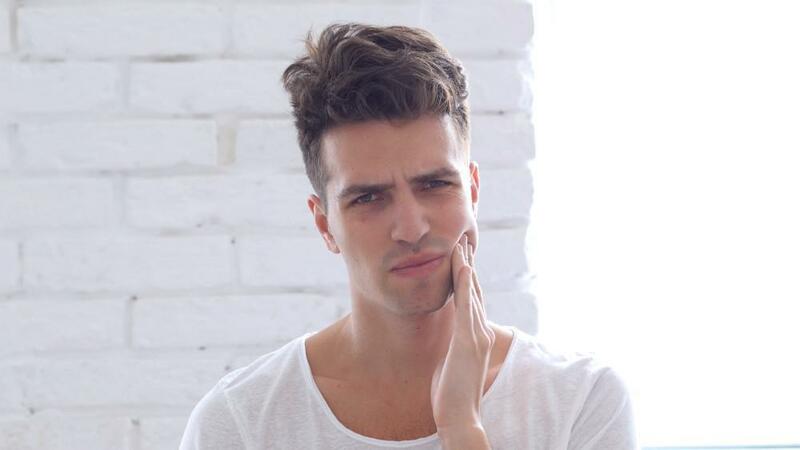 Toothache pain results if a broken tooth, decay, or infection spreads into the tooth pulp nerve. Endodontic infections happens if the pulp nerve pain is not taken care of, and the pulp nerve dies becoming infected. Periodontal infections happens from periodontal disease causing gum pain, swelling, redness, and bone loss, which occurs from not cleaning your teeth and having poor oral hygiene. Both endodontic and periodontal infections cause toothache pain. WHAT KINDS OF DENTAL EMERGENCIES ARE THERE THAT DR. EUGENE Y. YANG TREATS? A broken tooth can be easily treated with a filling, veneer, or crown depending on how severe the break. For a more complicated endodontic infection or tooth pulp nerve pain, our office usually refers to a trusted endodontist specialist for a root canal. After the root canal is finished, our office then places a crown to restore the tooth back to normal. For old crowns that are still intact, but just fell off, our office can simply recement them. And those dentures that have minor breaks can be sent to our dental lab for repairs. 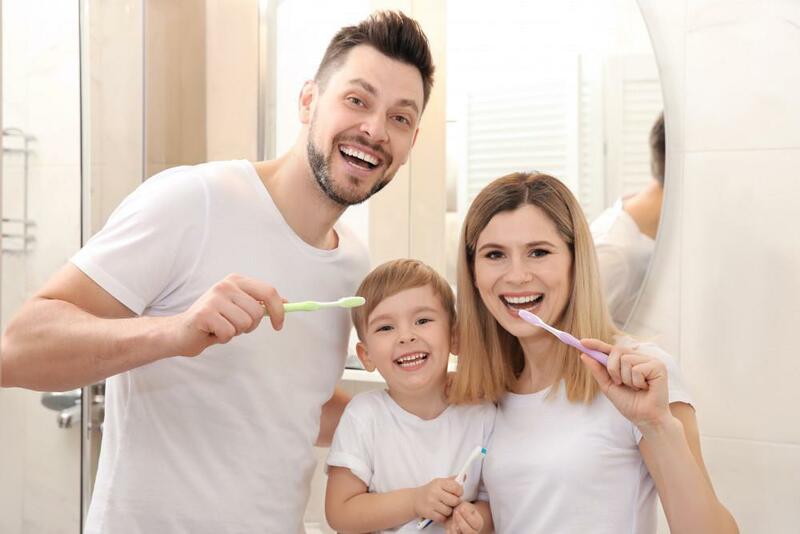 Periodontal infections can be treated with regular teeth cleanings, scale root planning deep cleaning, incision and draining the abscess, or laser gum surgery treatment. Severely fractured, broken, infected, abscessed, loose, painful, and teeth that are in too poor of a condition can be extracted at our office done under local anesthetic. WHY WOULD SOMEONE NEED A TOOTH EXTRACTION? Teeth are extracted when they are so infected, broken, or fractured that they cannot be saved by a root canal, crown, or filling. Severely abscessed painful teeth, loose teeth, and teeth badly damaged by trauma are also commonly extracted. Wisdom teeth are also commonly extracted when they are impacted or crowding other teeth. WHO WOULD QUALIFY FOR A TOOTH EXTRACTION? DOES IT HURT? Normally, tooth extraction is performed at our office under local anesthetic. 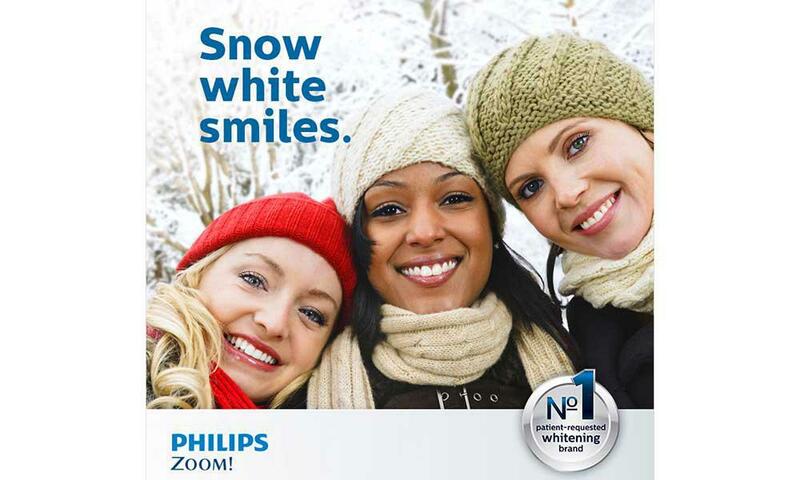 Dr. Eugene Y. Yang administers the local anesthetic with an injection that numbs the treatment area. Patient that requires general or sedation anesthesia, where you are put asleep or sedated during the procedure, are referred to a trusted oral surgeon specialist for the extraction. Also complicated impacted wisdom teeth extractions are referred to a trusted oral surgeon specialist for extraction. Patients that are in relatively good or stable health qualifies for a tooth extraction. If your emergency occurs outside our normal hours, head directly to your local urgent care center or emergency room. WHAT ARE THE BENEFITS OF USING DR. EUGENE Y. YANG TO TREAT YOUR DENTAL EMERGENCIES OR EXTRACTION? Dr. Eugene Y. Yang, DDS has over 20 years experience, the expertise, and good personal touch service that you need to undergo your dental emergency treatment and tooth extraction needs. 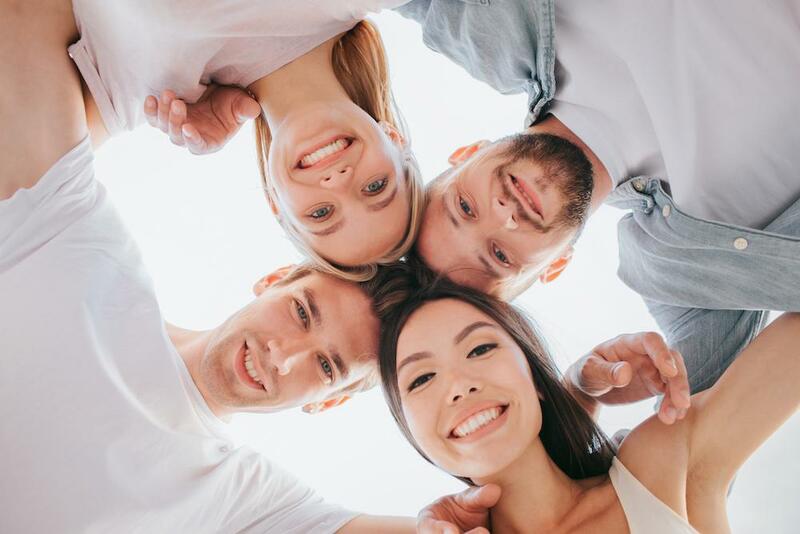 At Eugene Y. Yang, DDS, INC. in Torrance, California, Dr. Eugene Y. Yang, DDS provides a full range of emergency dental services for all patients. Call our dental office today or book your dental appointment online now if you are having a dental emergency or toothache pain need. Where your comfort is as important as your dental care.